Unlike medications, products classified as "dietary supplements" do not have to undergo rigorous review processes in order to be sold to consumers. Due to this fact, these supplements may contain substances and chemicals that are dangerous to the body. According to a researcher at Harvard Medical School, a popular sports performance fuel known as Craze may contain a meth-like party drug. "Alarmingly we have found a drug in a mainstream sports supplement that has never been studied in humans," said Dr. Pieter Cohen, an assistant professor of medicine at Harvard Medical School, in a press release. "The health risk of using supplements adulterated with a drug should not be underestimated." Craze was named the 2012 "New Supplement of the Year" by Bodybuilding.com and quickly developed a large group of users. The product came under suspicion when many athletes who failed drug tests said that Craze was the only substance that they had taken. After he learned about these incidents, Cohen worked with the independent testing global health organization NSF International to analyze Craze's contents. The scientists found a chemical compound known as N,alpha-diethylphenylethylamine (N,a-DEPEA) – substance similar in structure to methamphetamine. While not as strong as meth, N,a-DEPEA is more potent than ephedra, the weight-loss supplement that was banned by the Food and Drug Administration after is was shown to cause cardiovascular issues. While Driven Sports, the manufacturer of Craze, has not made any comment on Cohen's analysis, Walmart has taken the product off of its shelves and Bodybuilding.com is no longer selling it in its online store. Sometimes something as innocuous as a dietary supplement can lead to big addiction issues. 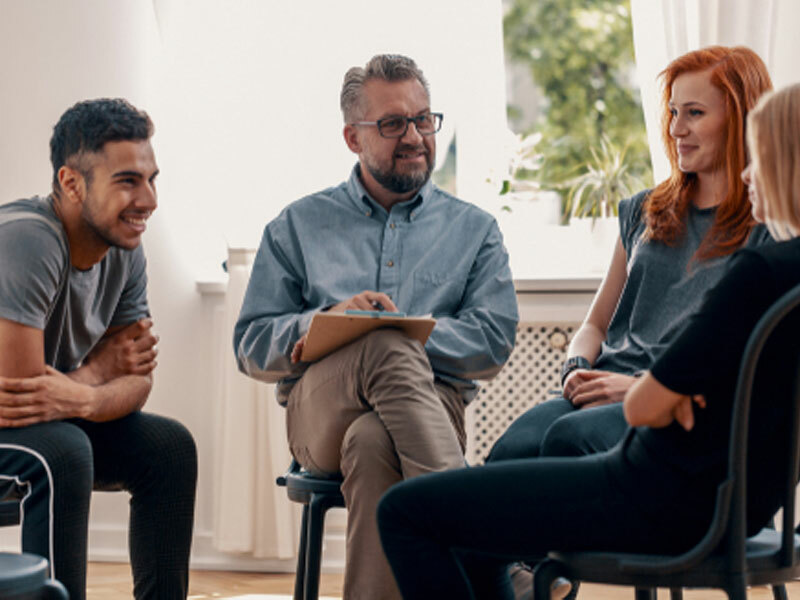 If you know someone with a substance abuse problem contact Intervention Services today to learn how an addiction intervention can help your loved one. Can pharmaceutical companies prevent substance abuse?